Glasses wipe Portrait BEETHOVEN Vienna World 18,5 x 18,5 cm, Cotton, washableΜα&lam.. Glasses wipe Sheet music black Vienna World Μαλακό π&alp.. 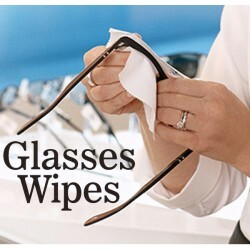 Glasses wipe G-clef white, Vienna World Μαλακό πα&..